BCom's Rough Pros tough harness houses unlimited possibilities. Even in the harshest conditions, this rugged tablets performance remains unrivalled. Discover the multitude of features that hide behind the 7 screen. 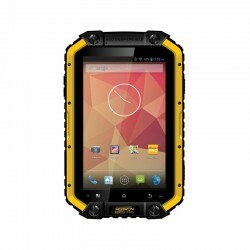 The BCom's Rough Pro SA-TB14 equals top performance in the toughest conditions. 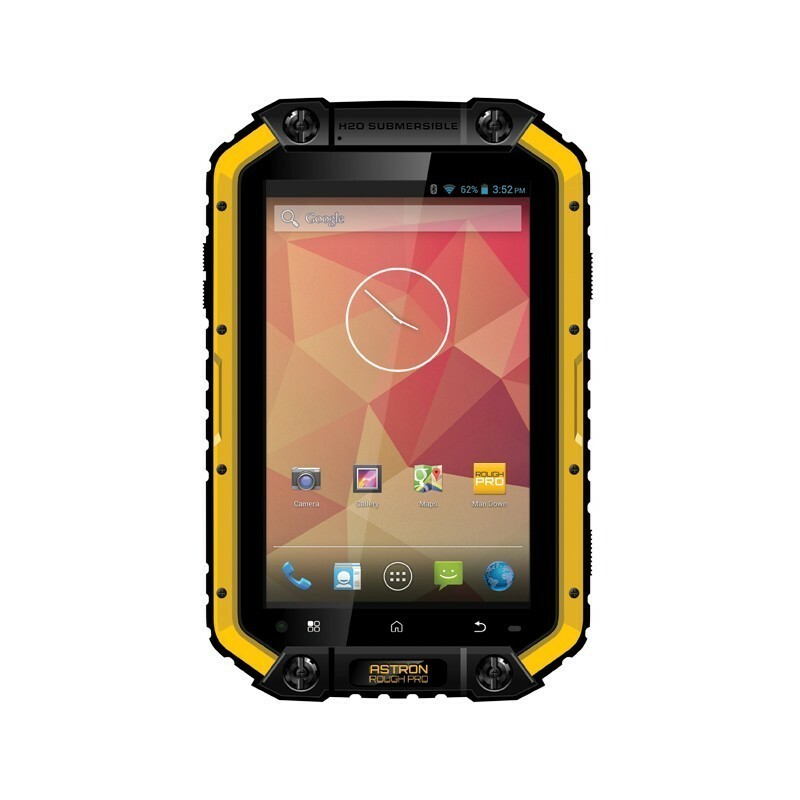 Its a rugged tablet on the outside and a real pro on the inside, thanks to its technological versatility: Dual SIM Quad Band, seamless data exchange, Bluetooth and more.